Lanier Primary School Salute To Our Services November 12, 2018 9:15am Multipurpose Room (Doors open at 9:00am) Refreshments for veterans to be served immediately following the program. 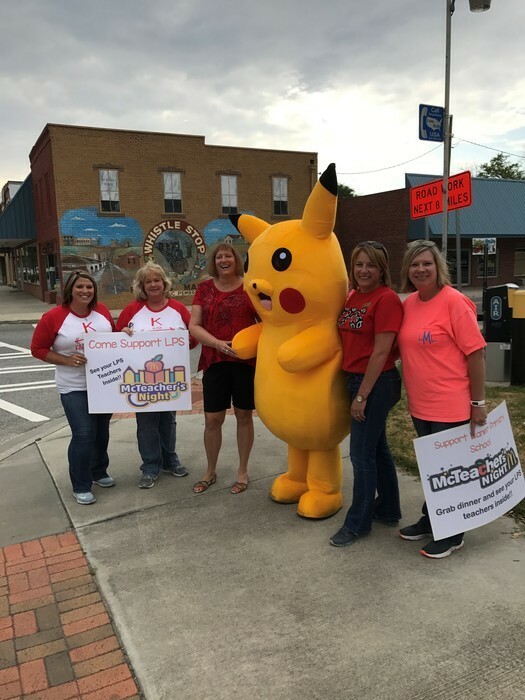 Before School Program Survey for North Bryan PK-5 Students The Community Education Division of Bryan County Schools is conducting a survey to determine the interest in a Before School Program for Pre-K through 5th grade students enrolled in Lanier Primary and Bryan Elementary schools. 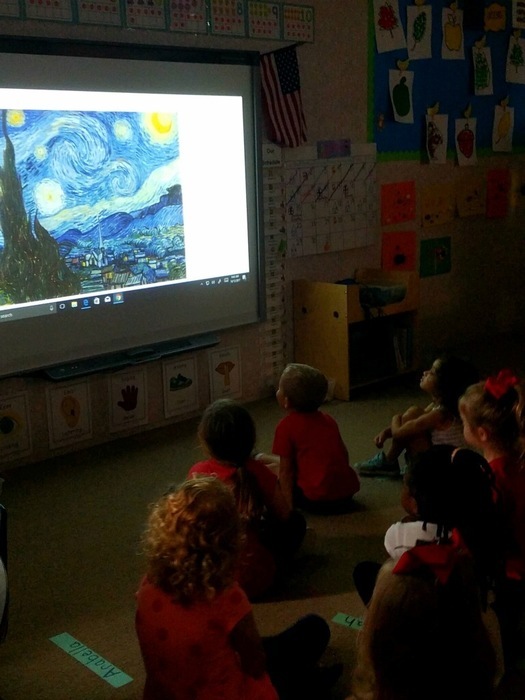 If established, the Before School Program would be housed at Lanier Primary School. 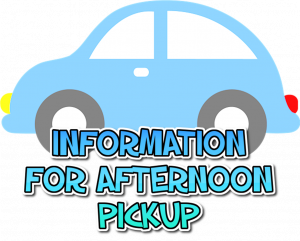 It is anticipated that the Before School Program could be available for drop-off at 6:30 AM. 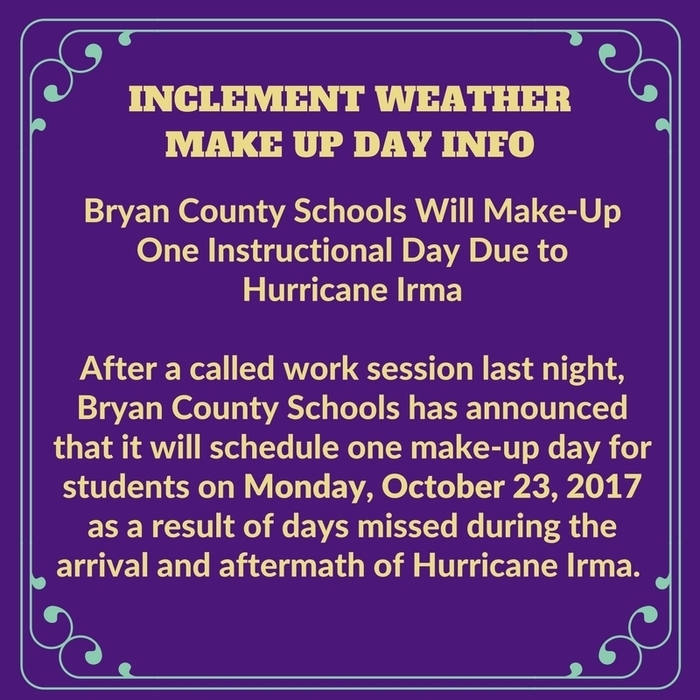 Bryan Elementary School students would be transported by bus to their school at the appropriate time. The estimated weekly cost of the Before School Program is $20 per week per student. For existing After School Program students, the estimated weekly cost for the Before School Program is an additional $10 per week. Please complete the questionnaire sent home with your student and submit to your student’s teacher no later than Friday, November 9th. Or, click the link below and complete the survey online. https://www.surveymonkey.com/r/SCJCYCD Thanks for your input! 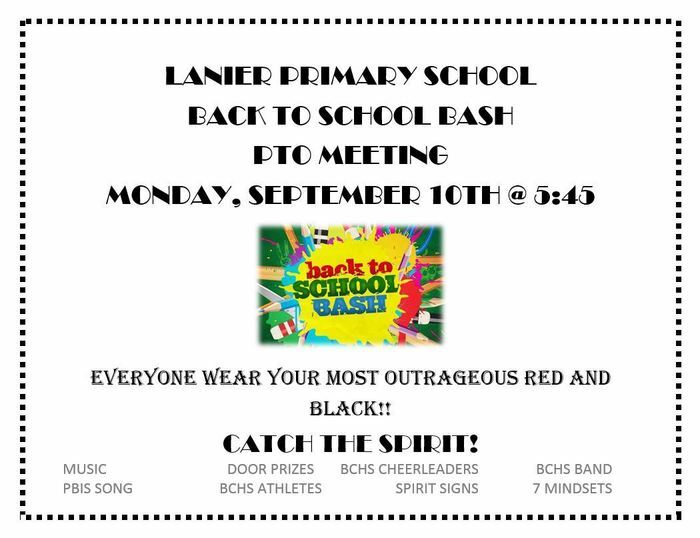 We are so excited to welcome you to our 1st annual Back To School Bash and PTO meeting on Monday, September 10th at 5:45! See you there! 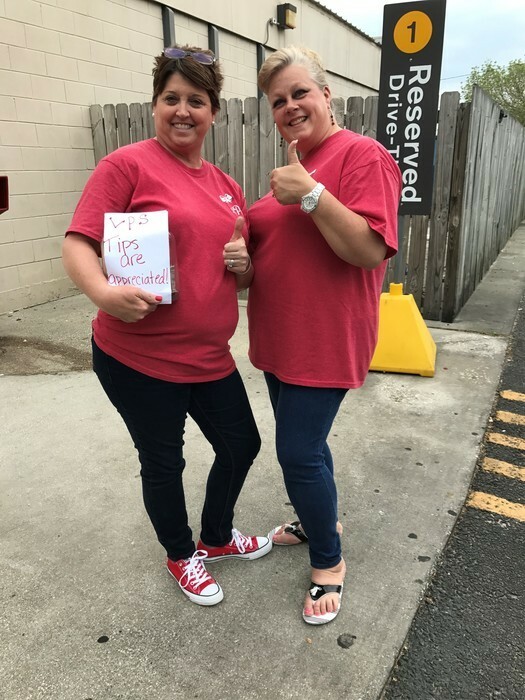 Would you like to volunteer at LPS? We would appreciate your help! Join our LPS volunteer text messaging group by sending a text to 81010 with lpsvo as the message. LPS volunteer training dates are: (Children are welcome to attend.) Mon, Aug. 27 following our 6:00 Title 1 meeting. Wed, Aug. 29 at 3:30 Thurs, Sept. 6 at 9:30 Call Donna Lowe at 626-5020 if you have questions. 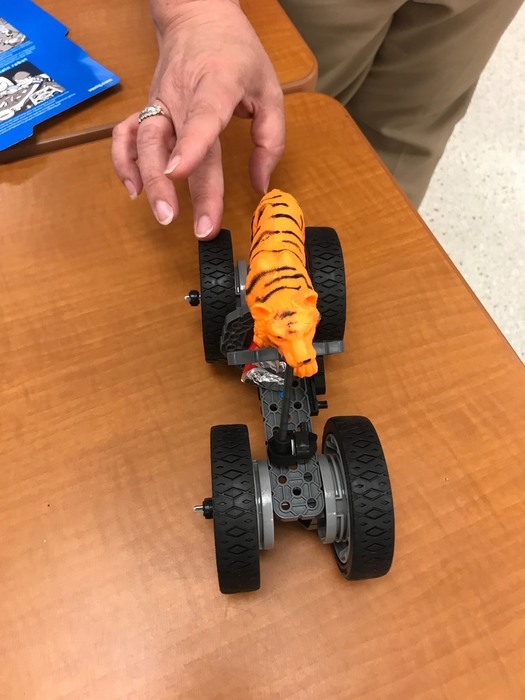 We are excited to start with Project Lead The Way (PLTW) next year. 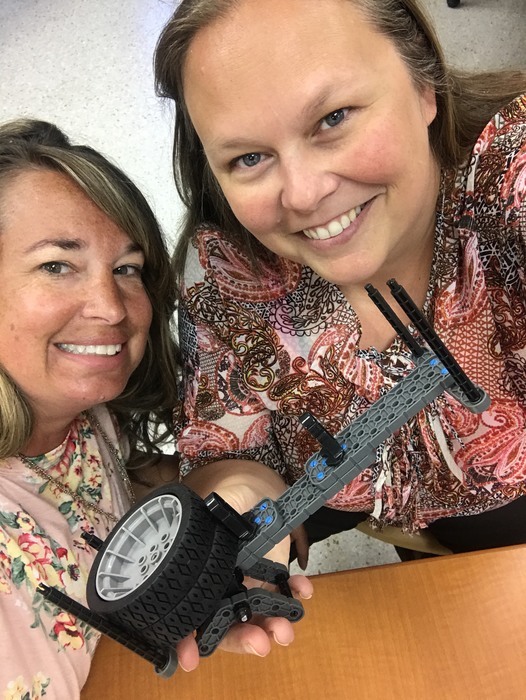 Mrs. Menchaca and Mrs. Noel-Smith have been having fun learning about this wonderful new program for our school this summer. If you have a student going into 3rd grade next year, don't miss the Parent Orientation tomorrow at Bryan County Elementary! Attention ALL Parents: The Bryan County School District is having a Family Engagement Revision Meeting for both District and School Level Plans and Compacts. Come and join us on Monday, April 16, 2018! 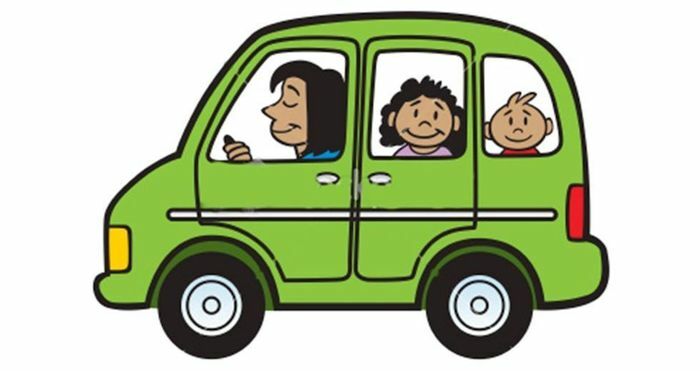 Lanier Primary School 6:00-7:00 p.m. All parents are invited to come provide input, suggestions and ideas. Childcare will be provided if needed. Snacks will be served at 5:30 p.m. 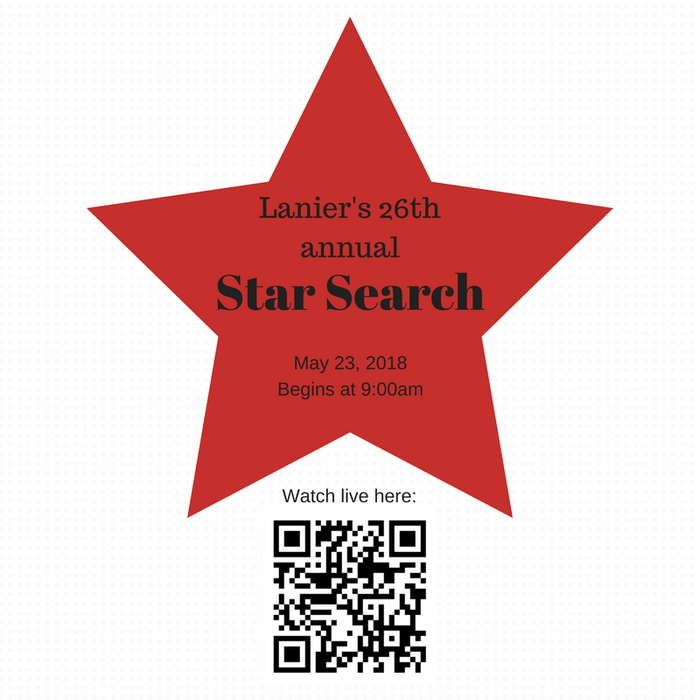 The Lanier Primary 2017-2018 Yearbook is for sale now at ybpay.lifetouch.com Our School code is 3147018 If you order between now and March 9th, the price is only $22! Order today! 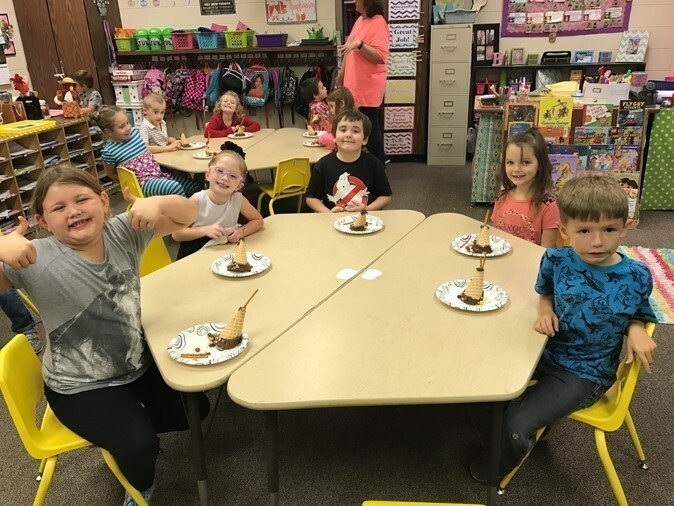 Mrs. Donna's Pre-K class is exploring why Arctic animals stay warm in icy weather. 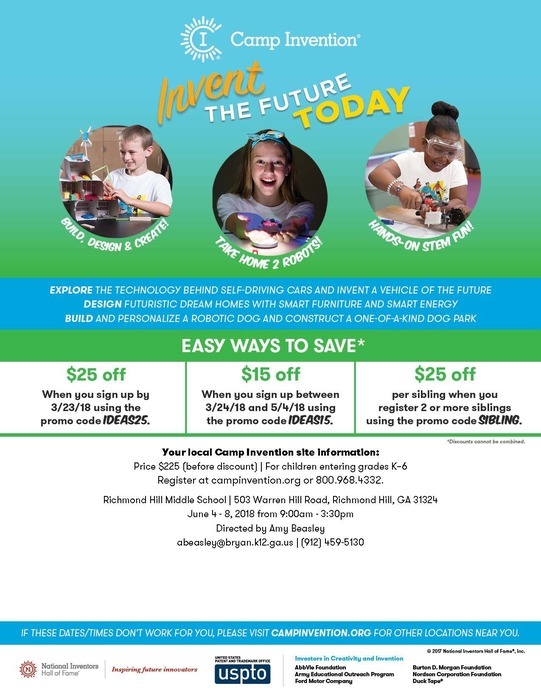 Camp Invention is coming to Richmond Hill Middle School again this summer. See the following flyer for details. You don't want to miss it! Come one, come all To visit our ghostly halls.... Book Fair and Trick or Treat Literacy Support for Home-That's neat! 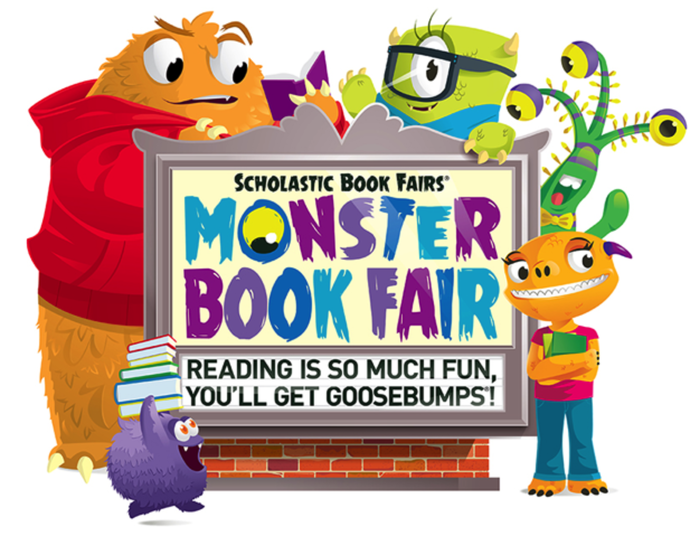 Monday Night October 30th 5-7 pm Come dressed for Halloween, stroll the halls for trick or treating, and visit the Book Fair! Parents will have the opportunity to see how Scholastic books can be used to support learning at home in both reading and math! 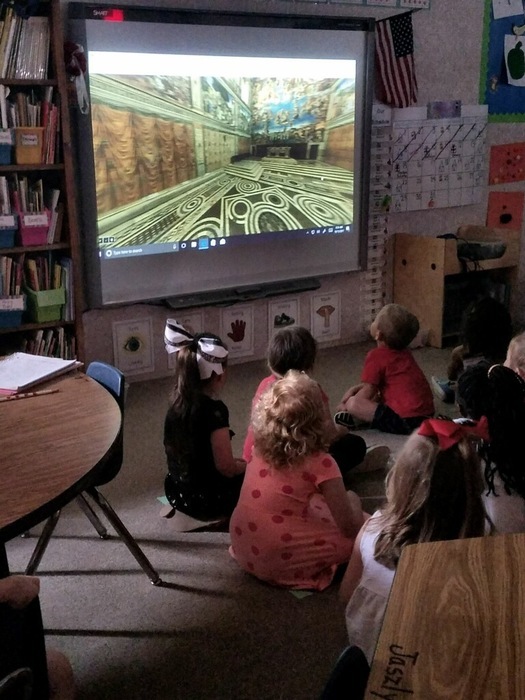 Mrs. Hendrix's Pre-K class went on a virtual field trip to the Sistine Chapel and Art Museum. 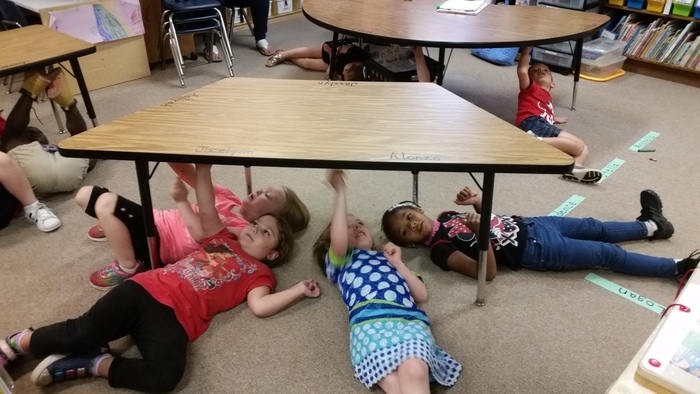 Then they pretended to be Michelangelo and made their own "ceiling art". 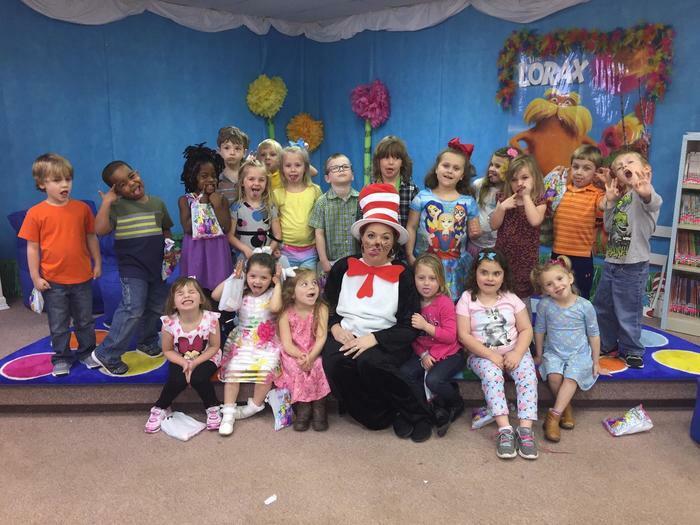 Learning is fun at LPS! 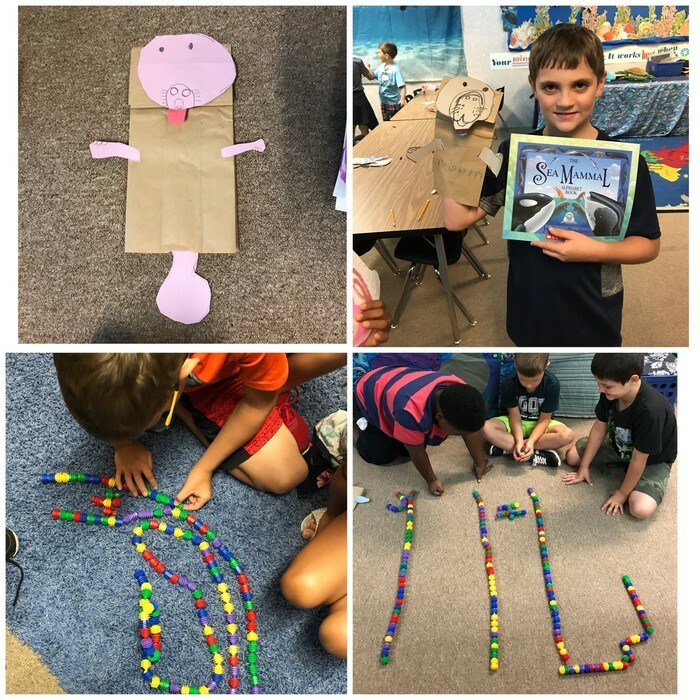 LPS 2nd graders created "caring rocks" to go along with citizenship skills. The rocks are hidden for others to find to remind each other to be positive and kind to one another. Our first day of STREAM Lab went great! 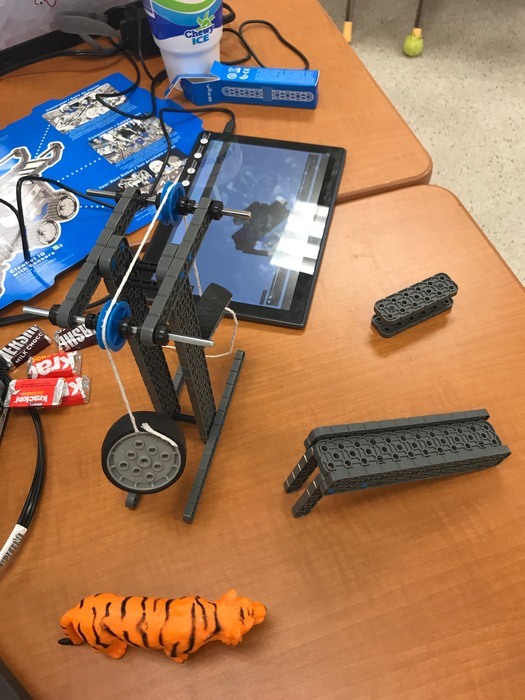 The students used Science, Technology, Reading, Engineering, Art and Math to design and build the tallest tower they could to balance an apple on top. 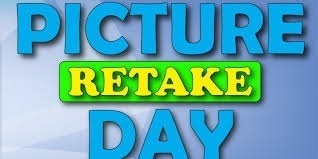 Picture retakes will be on Wednesday, October 25th. 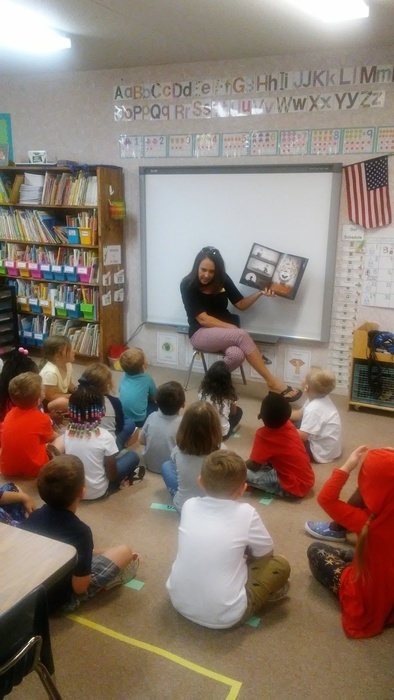 Lanier Primary Pre-K celebrates Georgia's Pre-K Week with guest readers. 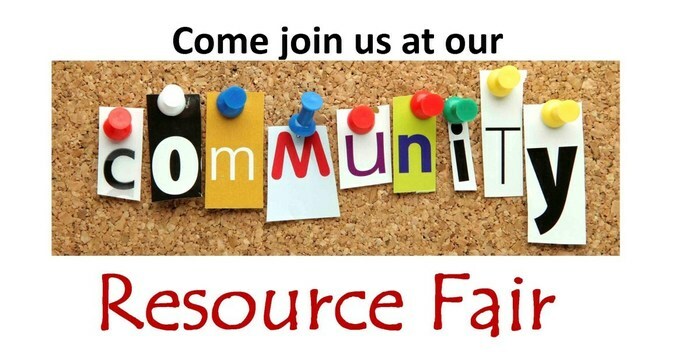 Don't miss Bryan County's 2nd Annual Special Needs Resource and Wellness Fair. This free event will be held at Richmond Hill Elementary School on Saturday, October 14th. 1st grade will be performing on Monday, September 25th during our quarterly PTO meeting. If you have a 1st grader, please have them here by 5:45 to be ready to perform. The program begins at 6:00pm. Thank you to everyone who helped our Field Days be a great success! We had a great day celebrating our success with our chocolate sales at LPS! 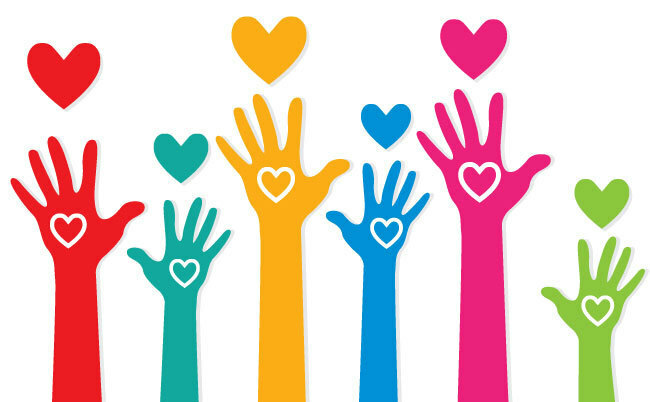 The teachers and staff of LPS would like to send a HUGE thank you to our wonderful PTO and all of the parents who showed us how much we are loved this week. It was an amazing week! Thank you! 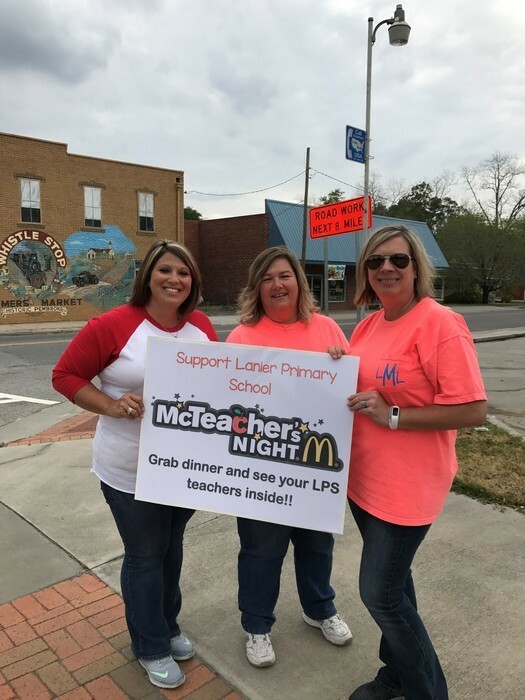 Lanier Primary School held their annual McTeacher Night at McDonald’s Tuesday, March 28th from 5:00- 8:00 p.m. They raised over 800.00. Thank you so much to the students, parents, and community for your support! 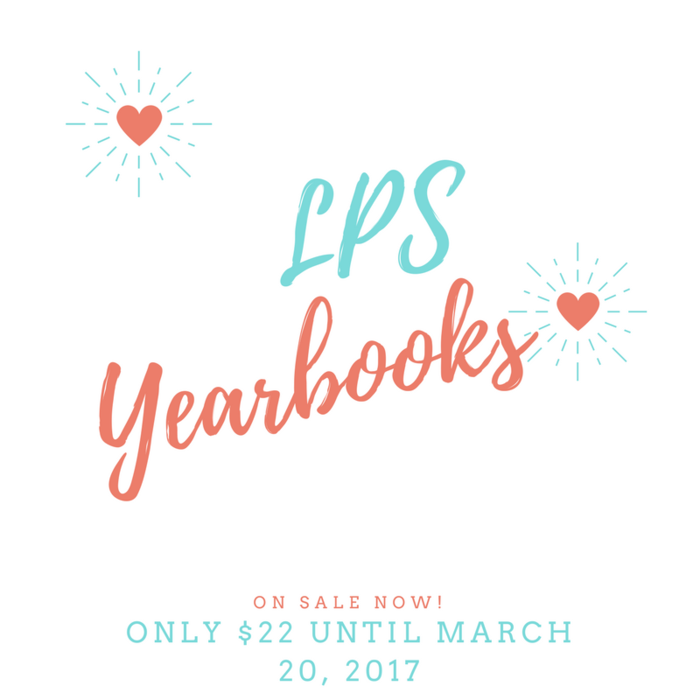 Just a reminder...LPS yearbooks are on sale now! It is a hardcover, full-color book with this year's memories. Please order by Monday, March 20. 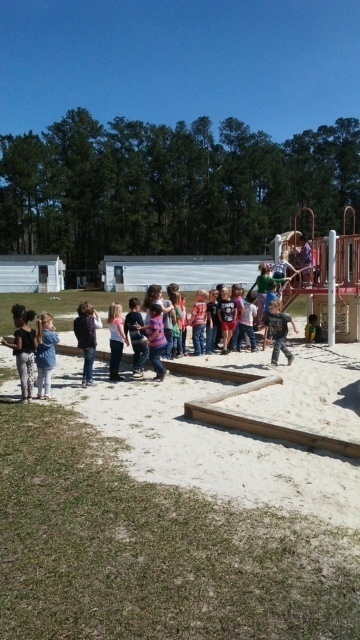 Pre-K enjoys our new slide at LPS. 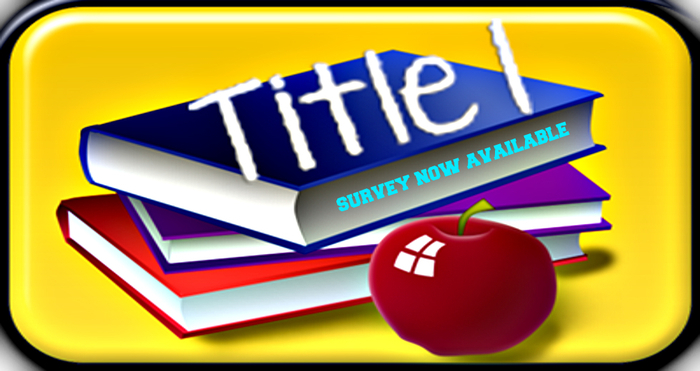 Please help LPS maintain our highest GA School Climate Rating yet! 5 STARS!! Only 15% of schools in the state have a rating this high. 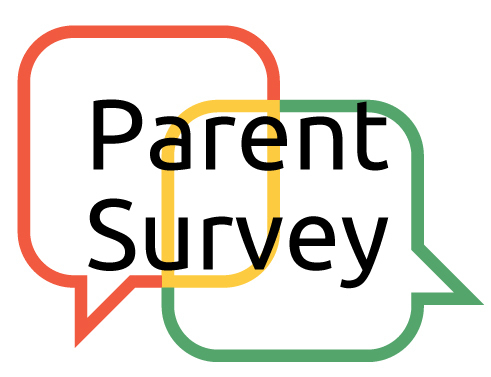 Share your thoughts through the GA Parent Survey: http://apps.gadoe.org/schoolclimate/parents.nsf/Survey.xsp Survey window closes Friday. Thank you! Dr. Seuss Family Literacy Night is tonight @ 6:00! Check-in is in the multipurpose room. 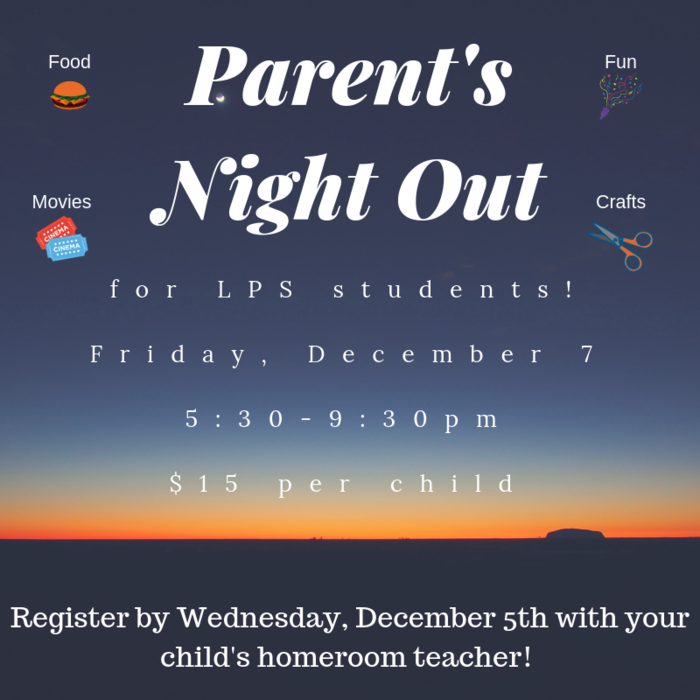 All parents and families are welcome. Please remember to bring a gently used book for the book swap. We hope to see you there! Last day to order a class picture is tomorrow. Please send $12 if you would like to order one. Thanks! Ms. Jessie's class getting a sneak peak of the book fair. Chocolate checkouts will continue this week! The class with the highest sales will win a pizza party. Mrs. Stacie's kindergarten is at the top as of Friday-still a chance to win! LPS celebrated Georgia's Arbor Day today by planting 2 trees by the playground. 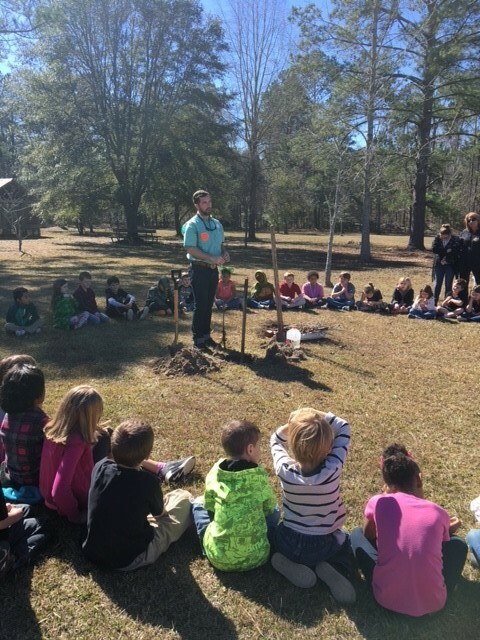 Thank you to Mr. Floyd for teaching the students about the importance of trees for our environment. We are selling yearbooks! The yearbook will be in color and have a hard cover again this year. Yearbooks are $22.00 to reserve a copy now. After March 20, yearbooks will be $25.00 and will be sold until we run out. You can send cash or check with a yearbook form to the school or you can go online to reserve your copy today. To order online go to https://ybpay.lifetouch.com/Order/SelectJob . Our job #3147017. 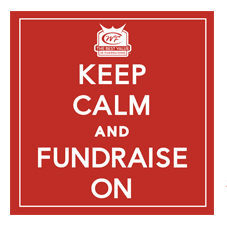 Lanier's "World's Finest Chocolate" fundraiser starts today and runs until February 28th. The students will be bringing home permission slips today and boxes will be distributed tomorrow. We are collecting donations in the LPS foyer for victims of recent storms. Items needed: flashlights, toiletries, toilet paper, paper towels, clothes, drinks, crackers, & canned goods. Today we celebrated our 100th day at LPS! 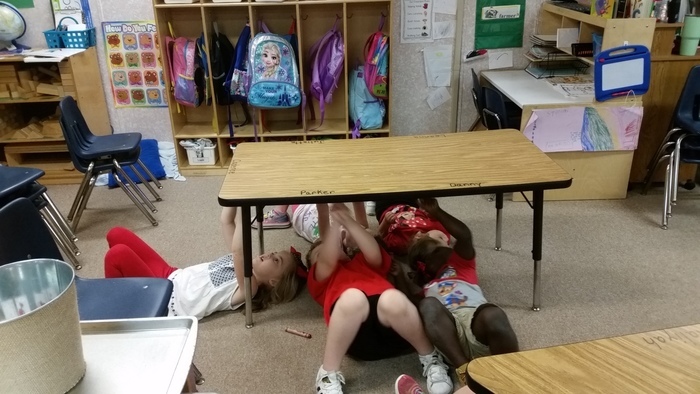 Students and staff dressed up to celebrate but as always we were still working hard. From Lanier Primary: All students start back this Tuesday, January 3rd to begin our new semester. Report cards go home next Monday, January 9th. We hope that you enjoy the rest of your break! The students and staff of LPS had a surprise visit from Santa Claus during our annual Christmas sing-a-long. 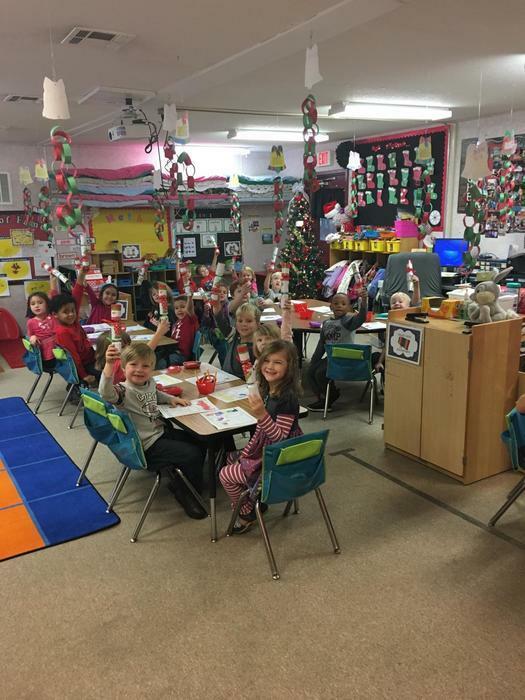 Mrs. McIntosh's Pre-K class has been traveling the world for Christmas, checking out different holiday traditions! Today they experienced Christmas Crackers from England!! 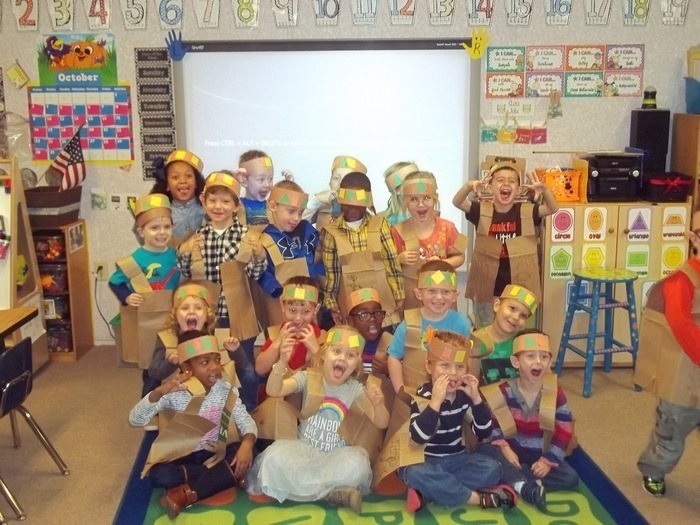 Mrs. Lewis’ class was crazy excited about our pattern hats and Native American vests for Thanksgiving lunch @ LPS! Mrs. Creech's class created bookmarks in Microsoft Word to go along with their unit. The students chose to share facts about Sacajawea, Paul Bunyan, or John Henry. 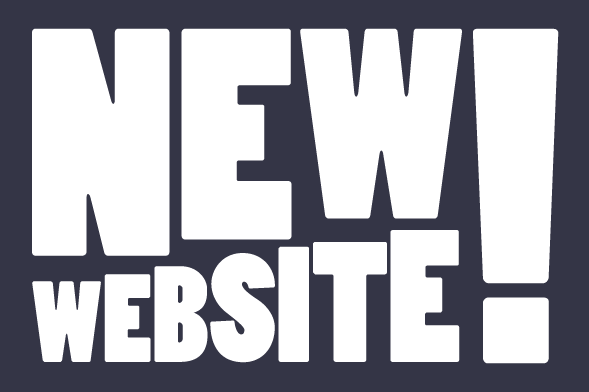 Bryan County Schools is proud to announce the launch of its new website and mobile app! 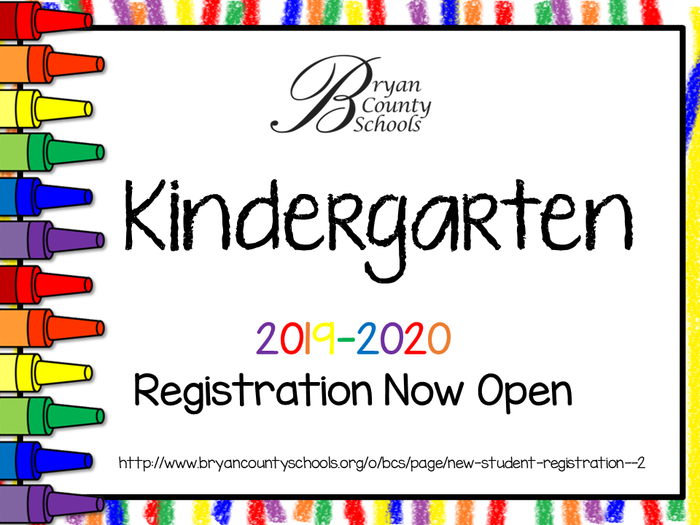 The new BCS website can be found at bryancountyschools.org. The mobile app is available for both Apple and Android devices. Links to download the app can be found on the website under the “Connect” tab. The new mobile app will now allow you to subscribe to receive push notifications from both the Bryan County School District and each individual school. The app and new website are excellent resources for our students, parents and community to stay up to date on the most recent school news and information. 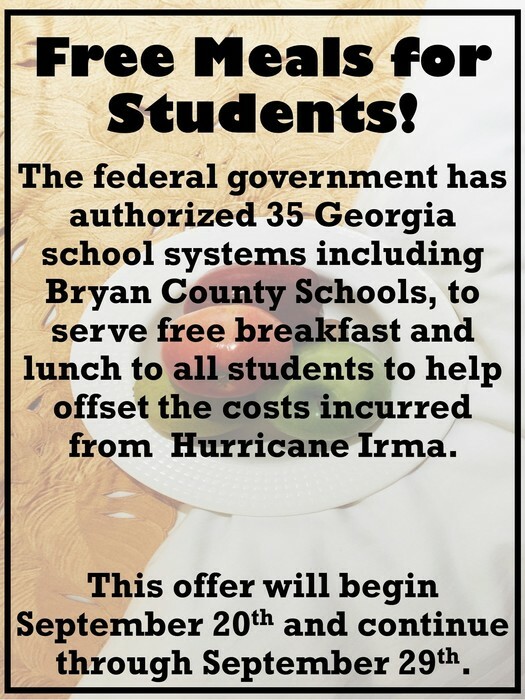 This is just another way that Bryan County Schools continues to show its commitment to excellence and success in ALL we do! 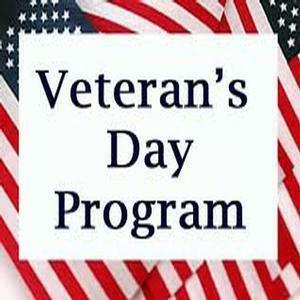 LPS Celebrated Veteran's Day with a school wide assembly on Thursday, November 10th. Thank you Major Carter, Sergeant Brown, and Heather Mims for making our day so special!